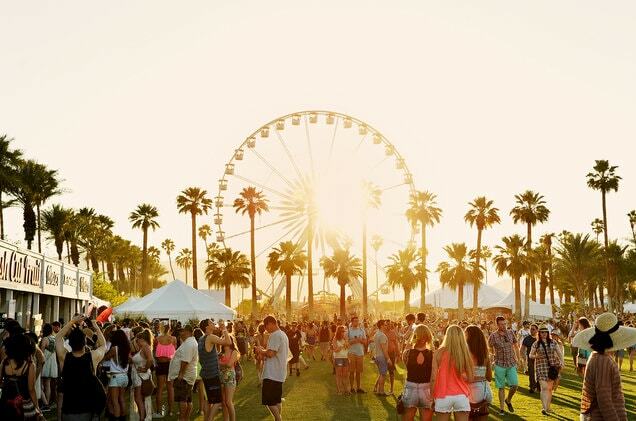 Love the artists playing at Coachella this year but don’t want to pay the prices or deal with the crowds to see them? This year you can avoid inhaling all the dust in Indio, California by watching YouTube’s exclusive live stream of select performers including The Weekend, ODESZA, Post Malone, and Queen B (Beyonce) herself. The good news for those of you who don’t want to have to choose which artist to stream is that Youtube will provide 4 different feeds with varying artists from different stages, ensuring that you won’t miss a single song from your favorite performer. Click here to get the low down on all the available performances. Make sure your Wi-Fi is up to the task of streaming all of these performances with the AC2600 EXO MU-MIMO Wi-Fi Router. Ahead of weekend 1, Google Assistant has gained the ability to give you the down low on everything Coachella, whether you’re attending the festival or not. By asking “Hey Google, talk to Coachella”, you’ll be able to do things like find out lineups, create a personal festival schedule, and listen to exclusive backstage interviews. Click here to see the details from Google, and if you’re headed to the festival, make sure you can check in on your home with the DCS-8000LH HD Mini Indoor WiFi Camera with Google Assistant built in! Do you really need a hub to control all of your smart devices? With the seemingly never-ending amount of smart devices making their way into our homes, it can be a little difficult to figure out how to control them all. After all, there are multiple different home platforms utilizing multiple different technology standards that compatibility is occasionally an issue. Luckily, Engadget breaks down if you should get a hub for your smart devices or not here. They’ll be able to tell you if you need one to get the most out of your devices or if you shouldn’t waste the money. One thing that everyone with smart devices will need, however, is the AC2600 Wi-Fi Router Powered by McAfee. Protect your smart home with the McAfee Secure Home Platform while ensuring you get the best performance out of all of your devices. Coming in Q2!